Their debut album Ground Dweller hit number 141 on the Billboard Top 100. Their third album Dissonants hit number 3 on the US Hard Rock chart. 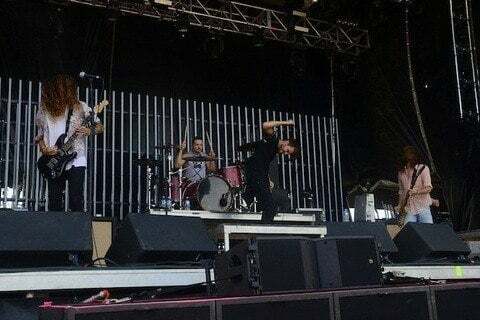 They have more than 270,000 followers on their handslikehouses Facebook account.